Our combination of the most modern machinery and equipment, highest level of know–how and, in particular, highly motivated employees ensures a high quality manufacturing process. To maintain this high standards and raise it to an even higher level, we steadily invest in personnel and their further training, such as software, hardware and the organizational structure. Already at the receiving control we set very high requirements to the local spruce, fir and douglas fir log. 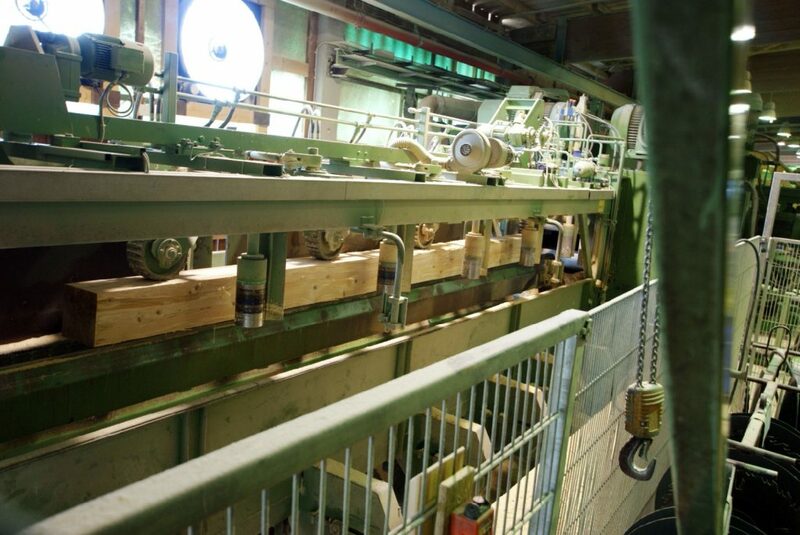 The computer controlled log measuring and sorting facilities constitute the basis for a high amount of flexibility, speed and quality. The log is thereby recorded, exactly evaluated and divided by a reliable and controllable calibrated measurement. This ensures a high customer service and, at the same time, a sustainable use of our resources. The SPS-operated chipper canter line with its two sorting machines serves highest demands on product Quality. 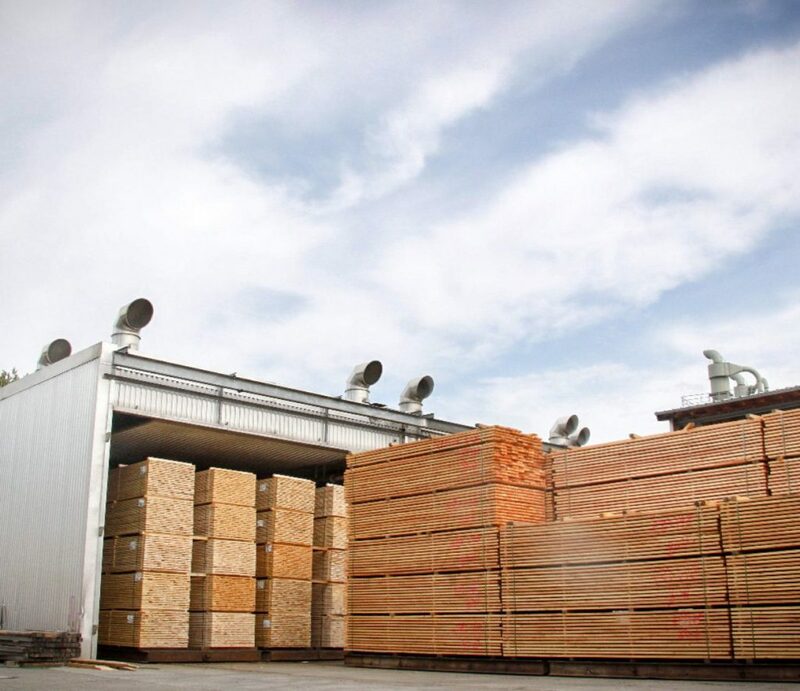 Wood Drying – Modern high capacity kiln-drying rooms, heated by an internal environmentally friendly bark burning unit dry the sawn timber to the customer specified moisture content. 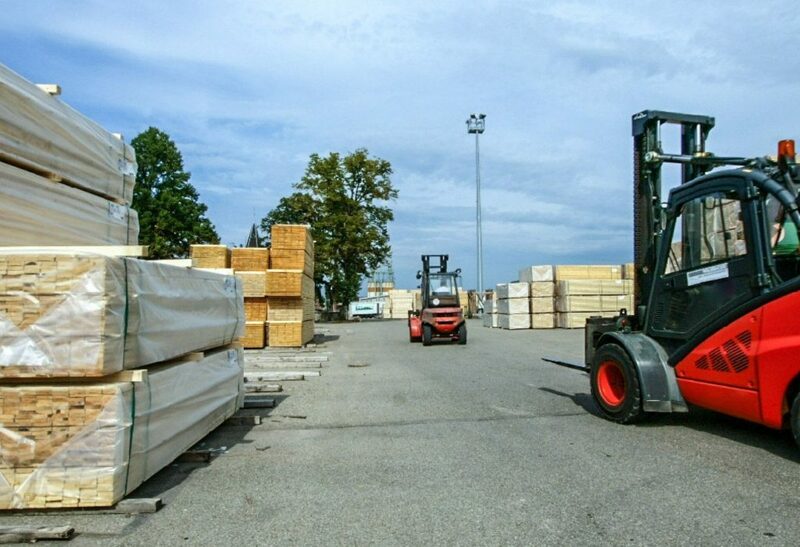 Planing – The sawn timber is planed to the customers’ required profile and dimensions. 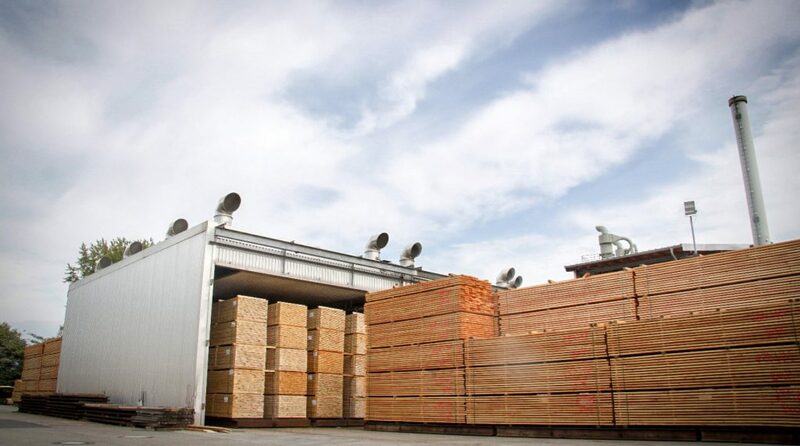 Impregnation – The wood is impregnated in special environmentally compatible impregnation installations in accordance with European standard specifications; EN 113 and EN 46. 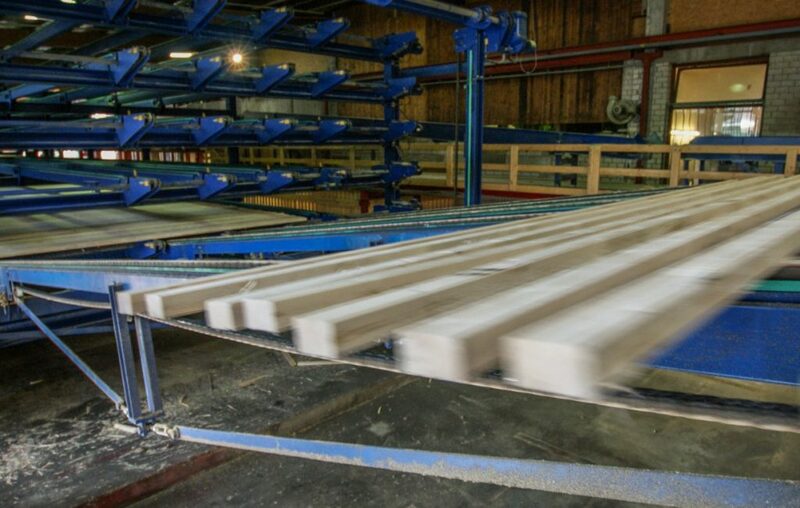 CE-grading – Our sawn timber is machine graded according to EN 14081. This strength grading allows us to achieve the defined product properties. To us, logistics means all the operational activities must work together optimally in order to avoid wasting time and energy – from the acquisition of the raw materials, including the processing and storage at the plant location, right up to the shipping of the final product. Keeping a constant abundant stock of our standard products ensures punctual, quick and reliable supply. Our forwarding agents, with whom we have been working together for many years, play an extremely important element in the success of this whole process. Thus, our customers are assured of receiving their goods on the date promised and in the best condition. Regardless of where the merchandise is to be delivered, we ensure it will arrive punctually – worldwide!